In a pair of rulings on Monday, Apple v. Samsung Judge Lucy Koh denied Apple's request to permanently ban sales of 26 Samsung products a jury found to infringe on patents owned by the Cupertino, Calif., company as part of a $1.05 billion decision in August. The jurist also struck down a motion from Samsung requesting a new trial be held due to alleged jury misconduct. Judge Koh said that in weighing the factors and arguments presented by Apple, she found no causal link that justifies an injunction against the infringing devices. Apple claimed that it suffered monetary injury from Samsung's infringement of six utility and design patents, including revenue from lost customers and downstream sales. Judge Koh concluded, however, that the arguments were not strong enough to justify a sales ban. 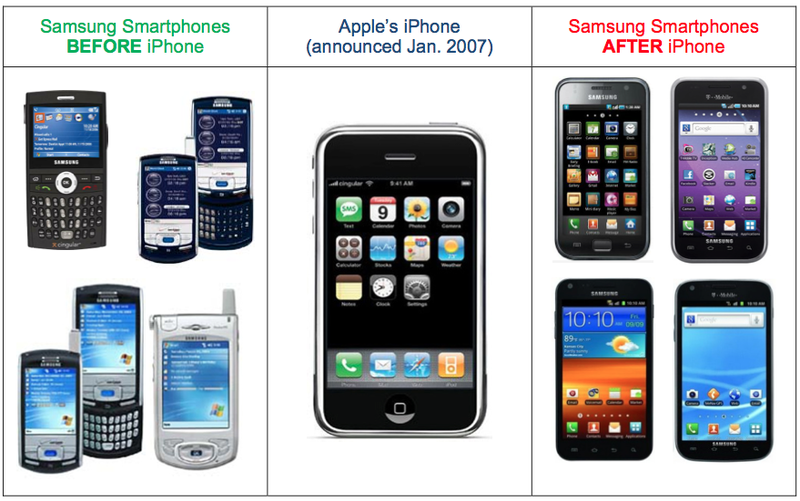 "Apple must have lost these sales because Samsung infringed Apples patents," she wrote in the order. "Apple has simply not been able to make this showing." Judge Koh noted that it would not be in the public's best interest if consumers to deprive them the right to buy Samsung products when only a limited number of features were found to be infringement. She went on to point out that the two parties' status as direct competitors also does not justify an injunction. In sum, to the limited extent that Apple has been able to show that any of its harms were caused by Samsungs illegal conduct (in this case, only trade dress dilution), Apple has not established that the equities support an injunction. Accordingly, Apples motion for a permanent injunction is DENIED. According to FOSS Patents' Florian Mueller, Apple will undoubtedly appeal the ruling as it is highly unusual for a motion to be denied in full despite having multiple findings of infringement from a federal jury. As for the Samsung's claims of jury misconduct, which were aimed squarely against jury foreman Velvin Hogan, Judge Koh said the juror's post-verdict statements do not constitute extraneous prejudicial information, a requirement for taking them into consideration. Explaining her decision, Judge Koh wrote that a jurors understanding of court instructions is not considered "extraneous prejudicial information." If the Court were to hear testimony regarding how jurors understood the instructions, the action would be in opposition of the crucial assumption that serves as the basis of the U.S. jury system. As per a Supreme Court case ruling, a verdict cannot be changed based on allegations that the jury may not have understood a court's instructions. In sum, the integrity of the jury system and the Federal Rules of Evidence demand that the Court not consider Mr. Hogans post-verdict statements concerning the jurys decision-making process. None of the cases Samsung cites suggests otherwise. Because the Court cannot consider these inadmissible statements in determining whether to hold an evidentiary hearing, there is no evidence properly before the Court to require such a hearing. Instead, the Court must apply the well established presumption that the jury followed the law. Monday's orders are the first post-trial decisions in the Apple and Samsung's ongoing California litigation. The two companies are also involved in a separate case being heard in the same court involving the alleged infringement of a number of utility patents.